Имате ли нещо в гардероба си, което след като облечете се чувствате като истинска принцеса? Е, аз имам! Бих искала да ви представя тази красива рокля от Dress Stylist. Още на мига, в който я облякох се почувствах като в приказка, в която аз изпълнявам главната роля. Надявам се, че чувството ви е познато, защото е просто невероятно! Какво ще кажете за роклята? 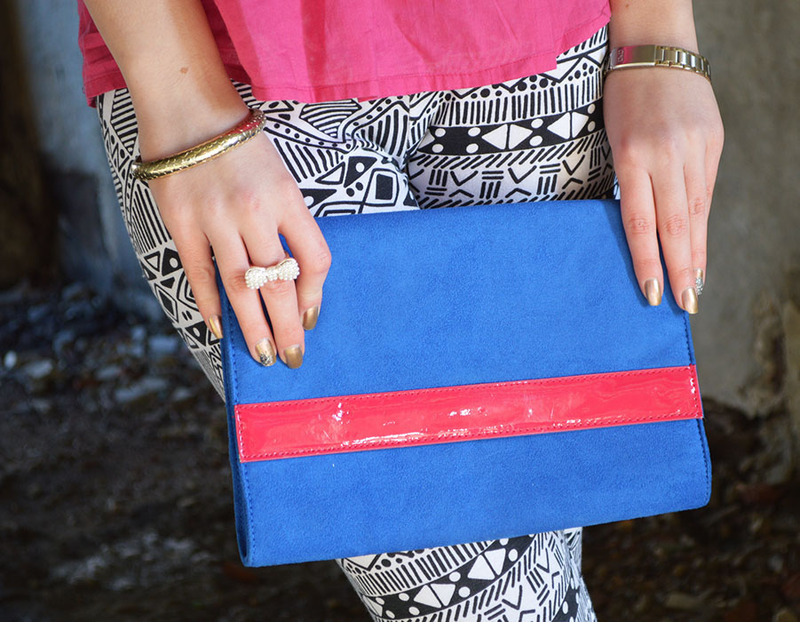 Do you have something in your closet, which makes you feel like a princess while wearing it? Well, I have - this beautiful dress from Dress Stylist. While I was wearing it I felt like I'm in a fairytale where I am playing the lead role. I hope you know that feeling, because it's just great! Today I wanted to write a bit different post and this time the topic is… HAIR, because I think that your hair is as much as a statement piece as a bag, shoe, or any other accessory. This means it is really important to have beautiful and healthy looking hair. So, if you want to invest in yourself you should definitely invest in it! We all know the feeling when you want a new haircut, but you don't want to say goodbye to your long hair at the same time. Or you just want longer, fuller and shinier hair? Don't worry! I have the perfect solution for you - Hair extensions! With them you can change shape, style and color or add length to your own hair in a few minutes! 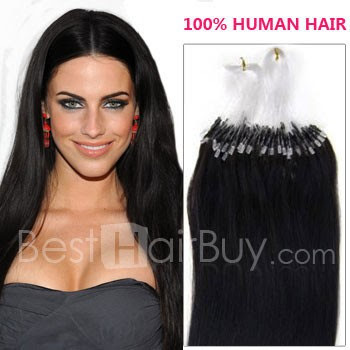 If you are looking for a good online shop to buy hair extenstions, I would like to recommend you BestHairBuy. 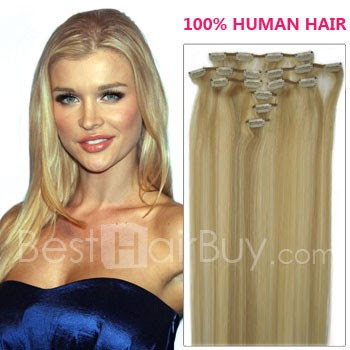 The brand provides 100 human hair extensions and hair weave online. Do you know which is the best part? 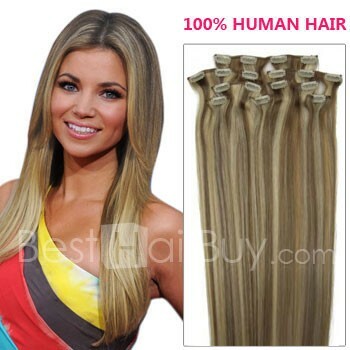 You can choose from various 100% real Remi human hair, which means that you can do anything with this extensions- dying, curling, drying them - basically, all this things that you do with your own hair! And that’s not all! You can also choose from different extensions styles -straight or wavy, as well as different colors and lengths. The good thing about clip-in hair extensions is that you can put them in your hair and easily take them off. They also match perfectly with your own hair. So, don't wait and pick up the best, but cheap hair extensions and begin to experience a new life! What do you think about hair extensions? What is your opinion? Какво мислите за пролетните трендове? Кой е вашият фаворит? Лично аз все повече харесвам черно-белия в комбинация с ярки цветове. Препоръчвам го на всички смели експериментатори, които не се страхуват от това да бъдат забелязани. Надявам се изборът ми да ви допадне. ПС: Какво мислите за мястото на сесията? Реших, че по-разчупени снимки от този тип ще допринесат за акцентирането на аутфита. 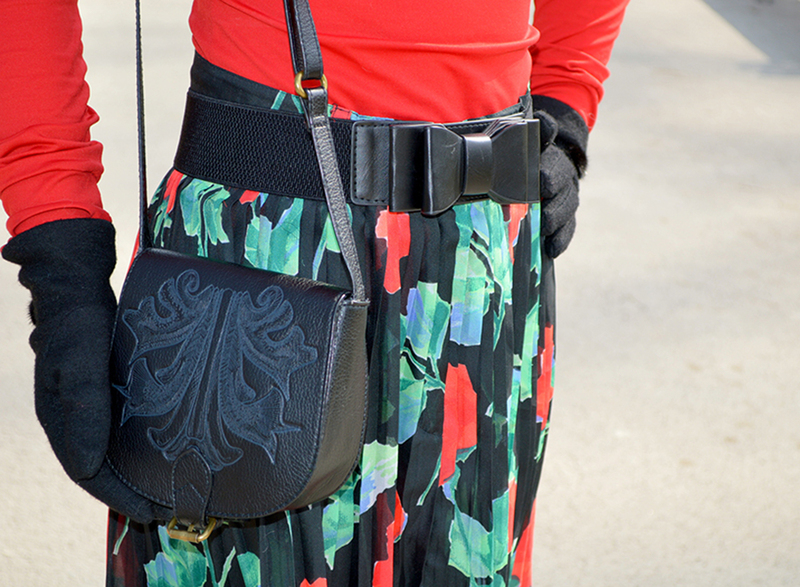 What do you think about the spring trends? Which one is you favorite? I recently have fallen in love with the black & white trend. 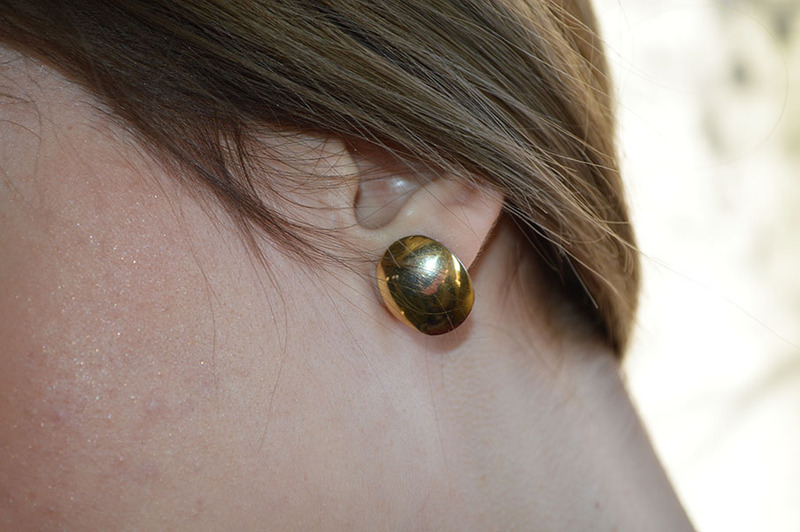 I would recommend you wearing it with bright colors, especially if you are looking for an eye-catching outfit. Hope you'll like my choice. PS: Do you like the spot of the session? It's different, but I think it compliments the outfit and makes it the highlight on this location.